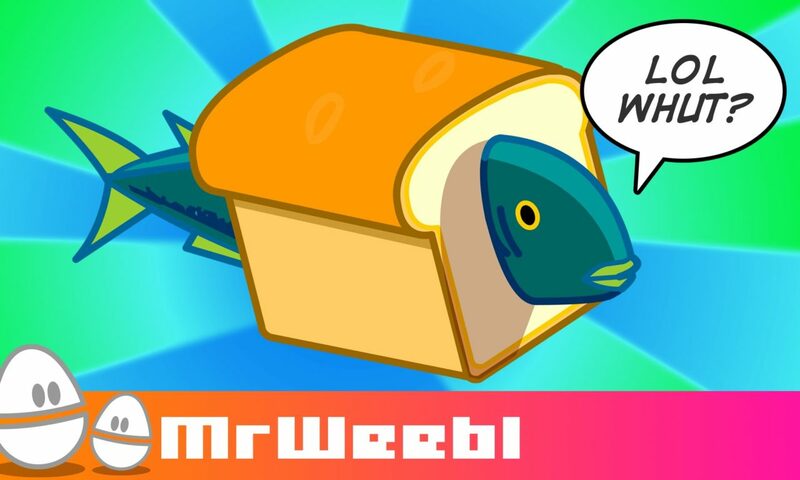 Tell me, have you seen the Marvelous Breadfish? Yes it’s an oldie but it’s time it was shown on the main channel. Posted On August 7, 2015 August 7, 2015 in Toons with 0 Comments.